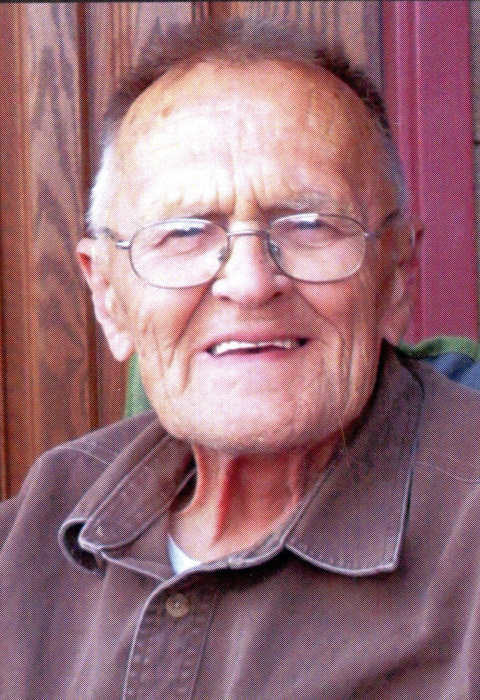 Cassius “Cass” C. Lemke, 88 of West Bend found peace on Monday, April 8, 2019 at his home with his family by his side. He was born on February 12, 1931 to the late Cassius and Viola (nee Geilfiess) Lemke in Milwaukee WI. He graduated from Shorewood High School and was the quarterback of the football team and ran track. Cass went on to graduate from Michigan State with a degree in Horticulture and is where he met Betty. He honorably served in the United States Army. On June 12, 1953 he was united in marriage to Betty Lou McDonald. He worked at Stuppy Green House. Cass was a member of St. John’s Ev. Lutheran Church in Newburg. He loved animals, especially his dogs and enjoyed the outdoors, hunting and fishing. He will be missed by all who knew him. Those Cass leaves behind to cherish his memory include his two daughters, Cheryl (David) Schultz of St. Killian and Kathy Lemke of Newburg; eight grandchildren; nine great-grandchildren; many nieces, nephews, other relatives and friends. In addition to his parents, he is preceded in death by his wife, Betty Lemke; his daughter, Karen Miller; and his sister, Violet (Charles) Goerg. A funeral service in remembrance of Cass will be held on Saturday, April 13, 2019 at 2:30 p.m. at St. John’s Ev. Lutheran Church, 623 Congress St. Newburg with burial to follow. The family will greet relatives and friends at the church on Saturday from 1:30 p.m. until the time of service. The family would like to thank the doctors, nurses, and staff at Aurora Hospital in Grafton and at Heartland Hospice for all their help and care.